Sunday Baroque- Noon to 4 PM on KCPB. 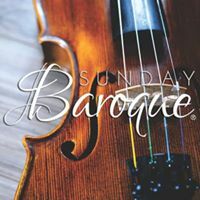 Sunday Baroque is a weekly radio program featuring beloved and appealing music composed in the baroque era (1600-1750) and the years leading up to it. Hosted by Suzanne Bona.